Enter code “erin” at registration to save $50; $1849 after discount. Join Erin Babnik for an immersive photography workshop in one of the most unique landscapes in the world. 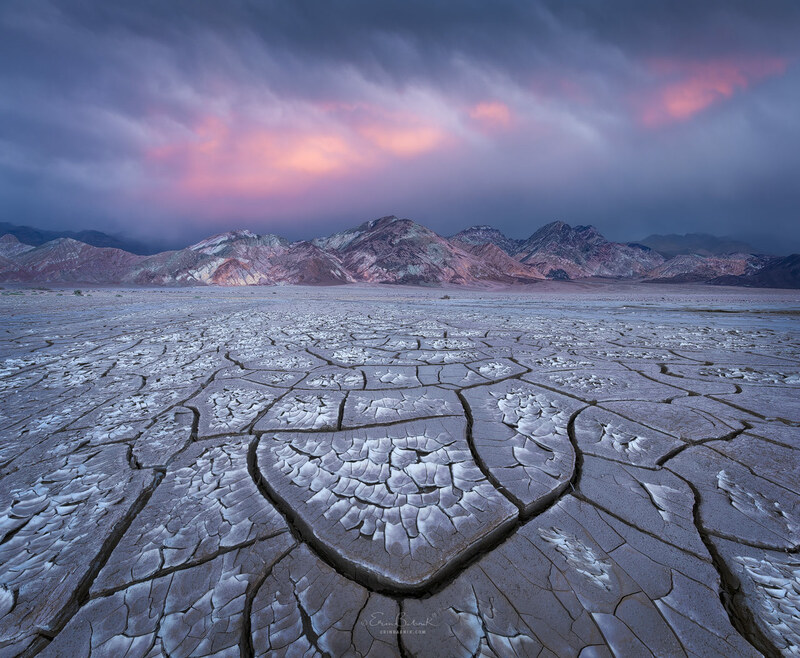 Using the Furnace Creek area of Death Valley National Park as our base, we will explore the wealth of photogenic options for landscape photography that are available within short drives and short hikes. From rippled sand dunes to colorful badlands and otherworldly salt flats, we will have a variety of incredible opportunities for translating spectacular scenes of nature into compelling photographs. Erin will guide you through the entire process with dedicated instruction on all aspects of the art of landscape photography. Erin will be assisted in the field by a support team from Canon, and each participant will go home with 1–2 free prints of their photos from a Canon pro printer! All camera brands are welcome, and all will be included in the printing session! No level of experience is necessary for participants of this workshop. Whether you are just beginning or are a seasoned pro, we are happy to help you move forward with your photography.